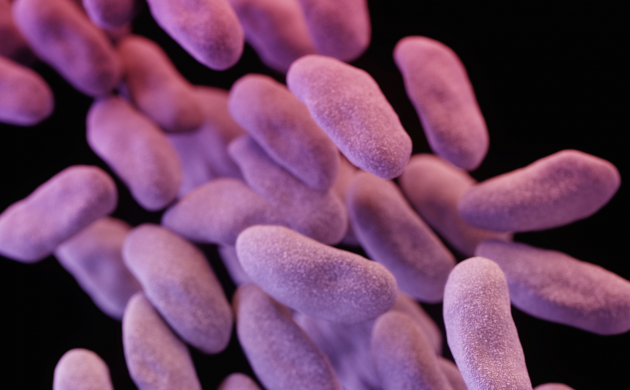 More people in Denmark are being infected with Carbapenem-resistant enterobacteriaceae (CRE), the most dangerous of all treatment-resistant bacteria, according to a new risk assessment by the European Union (EU). Unlike other types of CRE, this latest version carries a plasmid – a mobile piece of DNA – with an enzyme that breaks down antibiotics. What makes these bacteria even more dangerous is their ability to transfer that plasmid – and that antibiotic resistance – to normal bacteria already present in our bodies. This type of CRE has until now not been a frequent focus in tests, and it has largely escaped detection by health officials, prompting some researchers to dub it ‘the phantom menace’ and say it may be the final assault on antibiotics. The ‘nightmare bacteria’ kills 30-75 percent of its victims. According to the risk assessment by the EU, the danger in Denmark has gone from a ‘Stage one’ danger to ‘Stage four’ on a scale of five in just five years. The Statens Serum Institut has launched a more comprehensive reporting program for hospitals with the goal of slowing the spread of CRE. Westh said that CRE can result in death due to pneumonia and blood poisoning. CRE, which is called CPE in some countries, was barely present in Denmark as little as six years ago. Now the European health agency ECDC warns it is one of the highest risk areas in Europe. Hans Jørn Kolmos, a professor of clinical microbiology at the University of Southern Denmark, agreed there is a need for a solid antibiotics policy to limit the spread of the drug-resistant bacteria. “It’s a threat we must take seriously, and it is important that we act now,” he said. Kolmos also said that hygiene at the nation’s hospitals needs to improve. “Health professionals must be careful with their hand hygiene and have clean uniforms,” he said.